Our Triple Pack Just for you! To all our readers … a special offer. 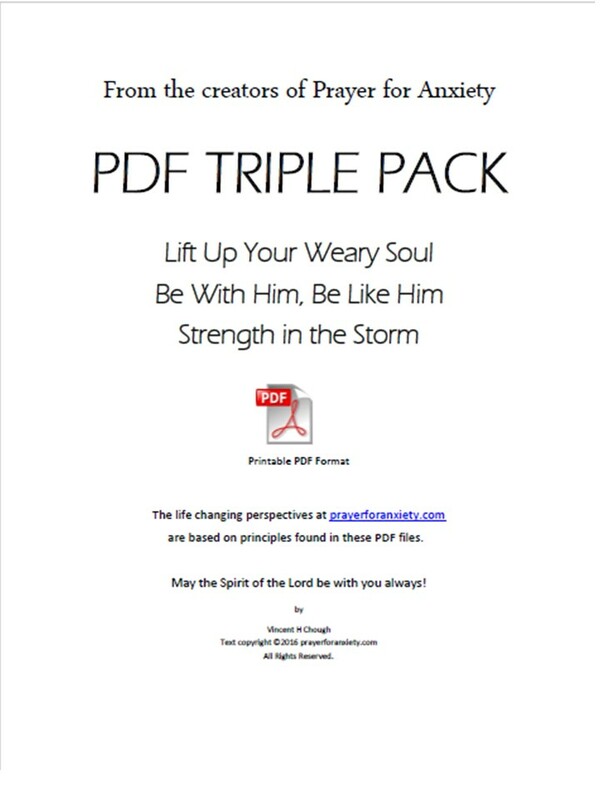 Three PDFs in one! Bought separately, these three publications cost $9.99. Click download and your PDF will be made available to you instantly. You’ll also get a verification email and receipt. Simple! The Prayers to RESTORE failed careers; For continuous Financial Losses that results in my son and I not knowing what to do; nor how to pray or request God’s intersession.